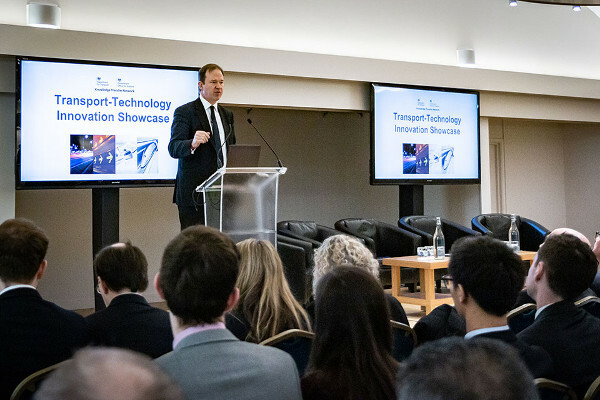 Roads minister Jesse Norman has warned that ‘we have no time to lose’ as emerging technologies bring the chance to mitigate the mixed legacy of the 20th century motoring boom. Mr Norman, whose portfolio also includes active travel, said the impact of the car was that ‘travel was democratised’ but acknowledged that it had ‘imposed huge externalities’. ‘Huge costs imposed on other people or other communities or other places, costs that were deferred or pushed onto others without any great recognition of what their effects might be,’ he said. Stressing the need to ‘maintain a sense of history’, Mr Norman acknowledged that ‘the 20th century motoring boom left us with a mixed legacy - something in many ways to be excited about and proud of, but something that also contained real worries for the future’. He said: ‘As we think now about the transport technologies of the future - electric cars, hydrogen power, autonomous vehicles, drones, the use of big data across the whole range of transport - we understand so much more about the complex interactions between transport and everything around it. He acknowledged that: ‘We’ve already placed some significant limits on the use of internal combustion engines in transport, to control its harmful side effects. Now we have to decide what we want from emerging vehicle technologies. And perhaps intergated between past, present and future, individual and society.